Stargazing on Westleton Common with members of DASH (Darsham and Surrounding Hamlets) Astronomical Society. Members of the public are very welcome to join in -- if the weather is bad the event will instead take place in the nearby Westleton Village Hall. 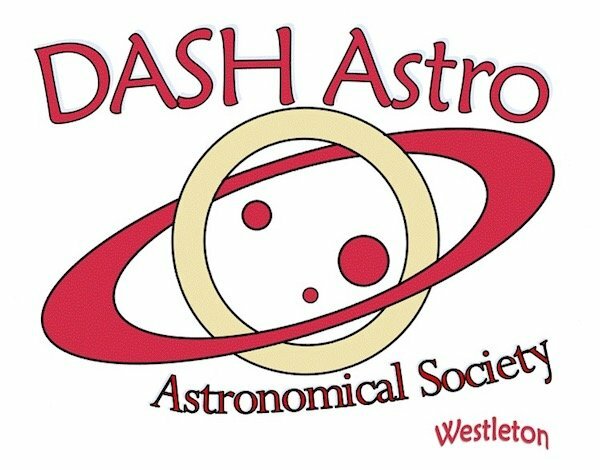 Please contact DASH Astronomical Society directly for more details regarding this event or, if appropriate, contact the event venue. The below graphic shows if and when it will be dark at Westleton Common on the evening of this event. Yellow areas show when the skies are not dark due to daylight (bold yellow) and moonlight (faded yellow). Click on the image for an explanation on how darkness is determined.